Your fireplace is the centrepiece of your room so you want it to look fantastic. We have a wide range of stunning fireplaces in our showroom, many of which have been handmade by us in our local workshop. 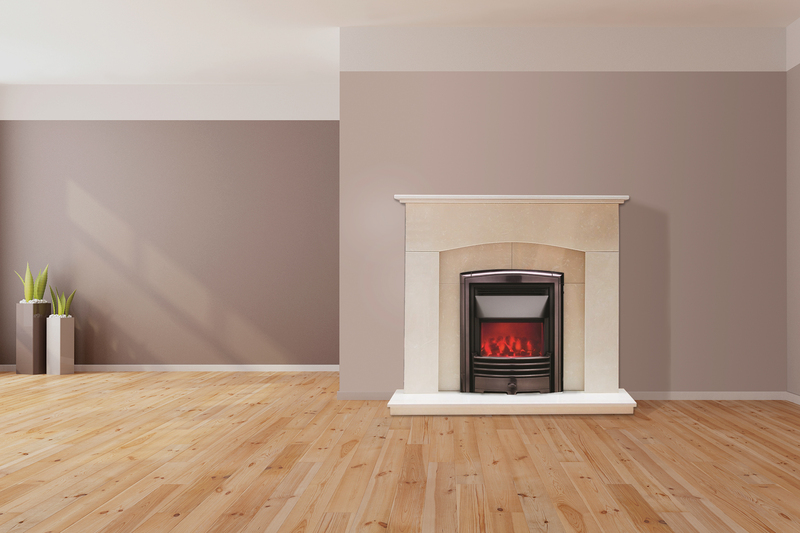 Whether you're looking for a marble, limestone or wooden fireplace you'll find prices that will even make a Yorkshireman smile. You can even design your own. 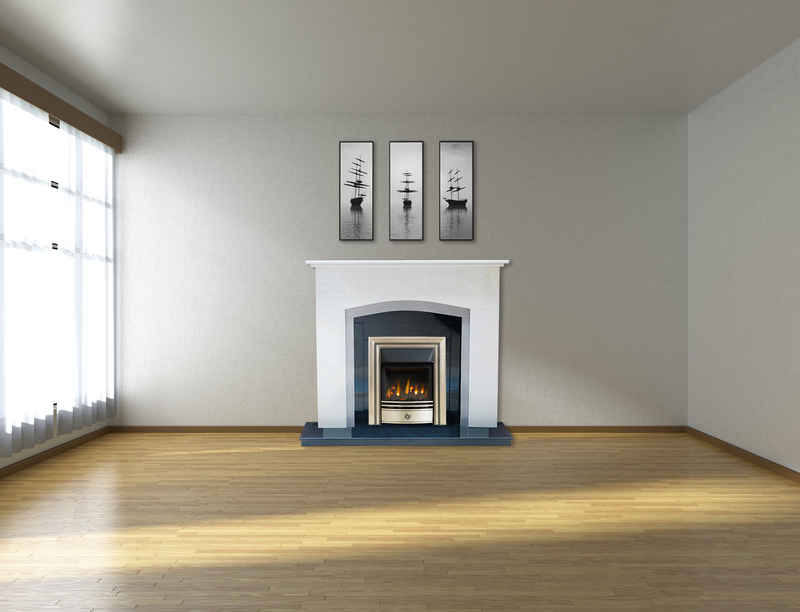 Your fireplace is the centrepiece of your room so you want it to look fantastic. 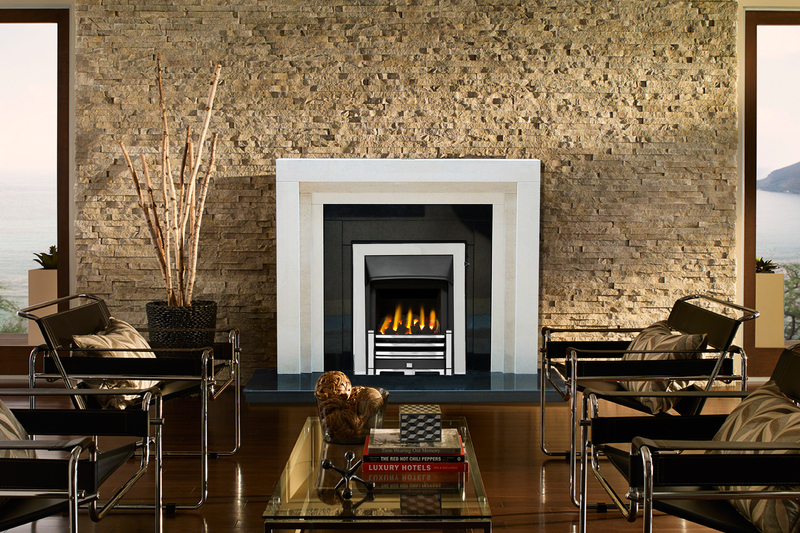 We offer a wide range of fireplaces at prices that will even make a Yorkshireman smile. 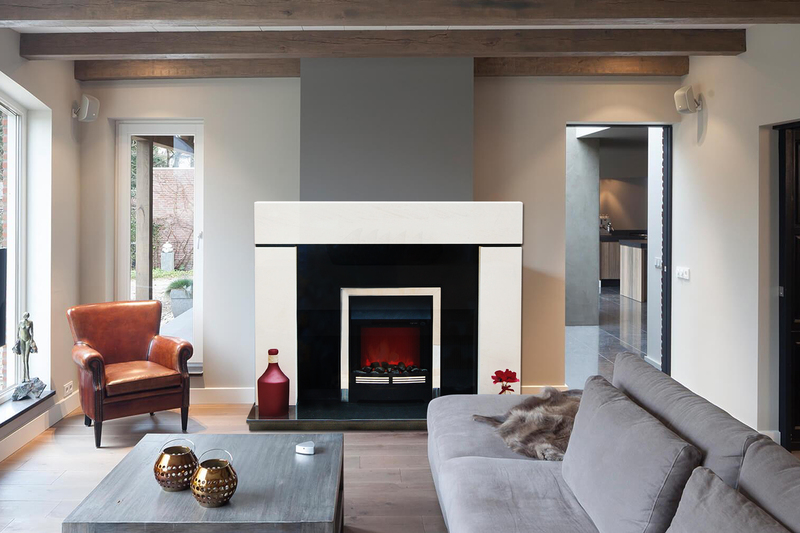 Many of the marble and limestone fireplaces you’ve seen on display have been handmade by us in our local workshop, and you can even design your own Call into our showroom now for a browse. We’ll even pop the kettle on!